Proudly introducing The Grande by Onni. 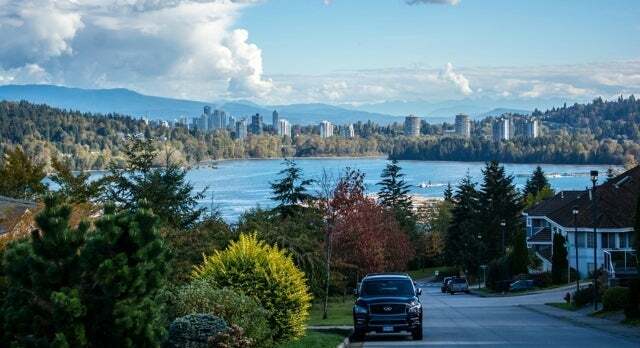 Ideally situated in Port Moody ... read more. 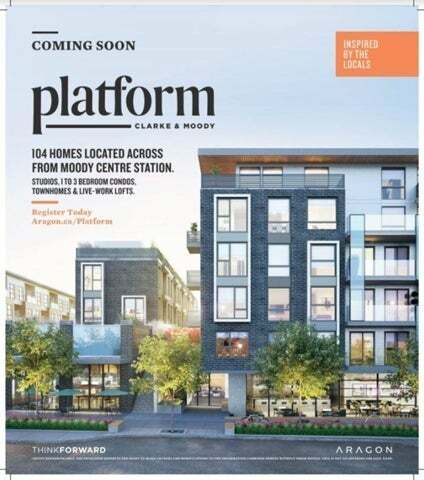 Platform is a new condo and townhouse development by Aragon Propertie ... read more. 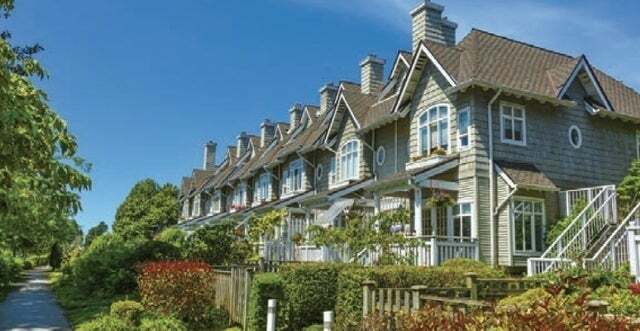 Dwell24 is a collection of well-designed 3 and 4 bedroom townhomes ins ... read more. 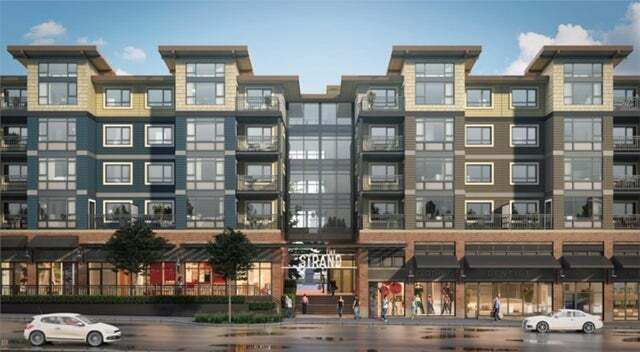 Development Summary From Edgestone: Located in the heart of Port Mood ... read more. 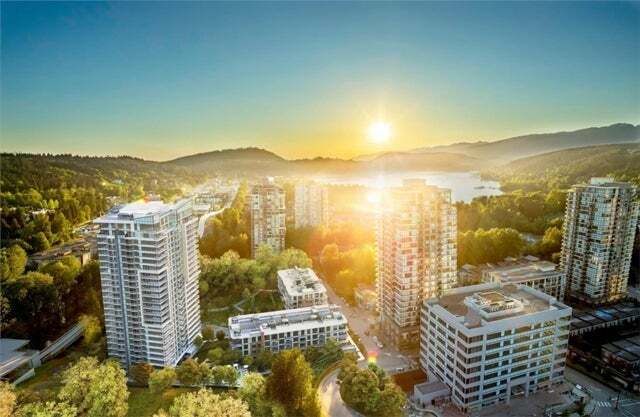 Situated along the Evergreen line corridor in the town of Port Moody, ... read more. 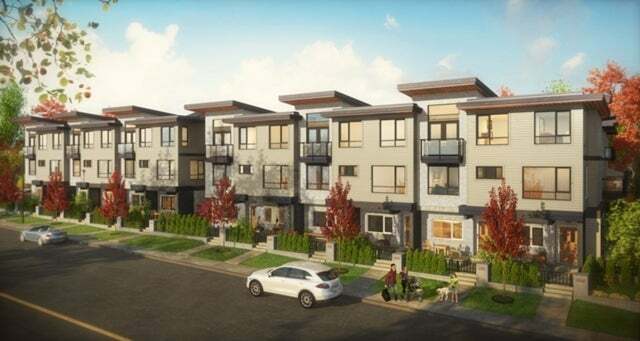 All 24 townhomes feature walkout basements with over-height ceilings, ... read more.